In these two studies, I combined oil paint and colored pencil to create a portriat. 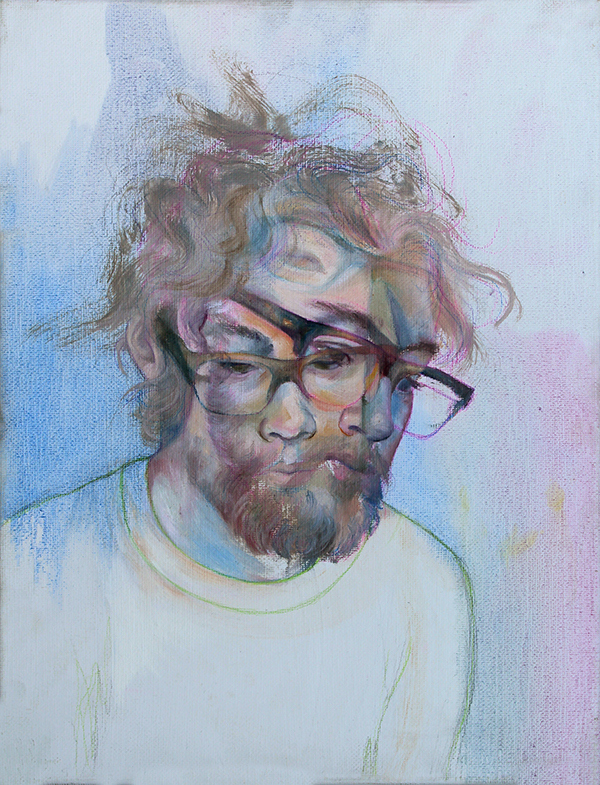 These portraits are meant to create balance through transparent layers, representing the person and feeling like a finished piece without completing every detail. I plan on creating more of these, and will begin to interact with the background space more. 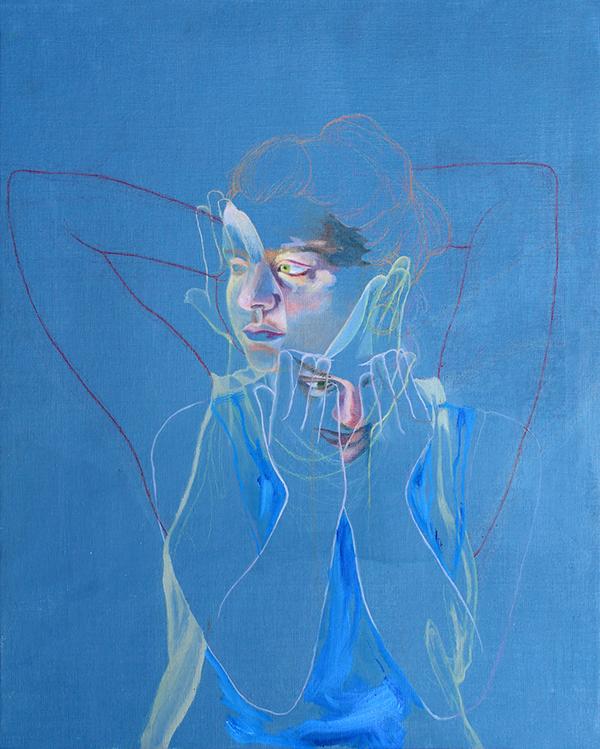 These portraits are meant to create balance through transparent layers, representing the person and feeling like a finished piece without completing every detail.